TheraLife® goes right to the source of the problem. 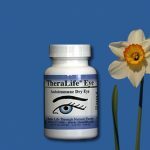 Our all natural dry eye relief addresses the fundamental cause of dry eyes: underactive tear secretion. 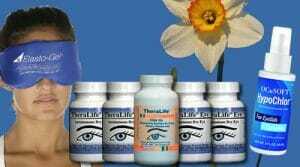 Only TheraLife® targets this issue from the inside out naturally! 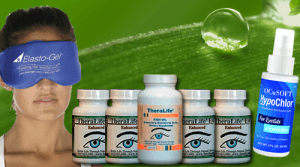 TheraLife® provides natural dry eye relief by promoting the production of your own body’s healing tears. 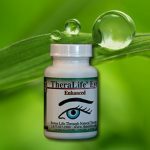 After treatment with TheraLife®, you will once again have a natural ability to make tears, eliminating painful inflammation and dryness. End your reliance on eye drops and restore your own comfortable vision. TheraLife® can end pain and help you get your life back. Don’t waste time with treatments that don’t work or that fail to address the root cause of your problem. 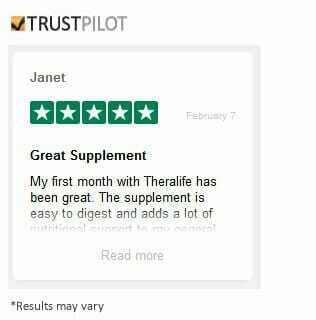 Try TheraLife® today!